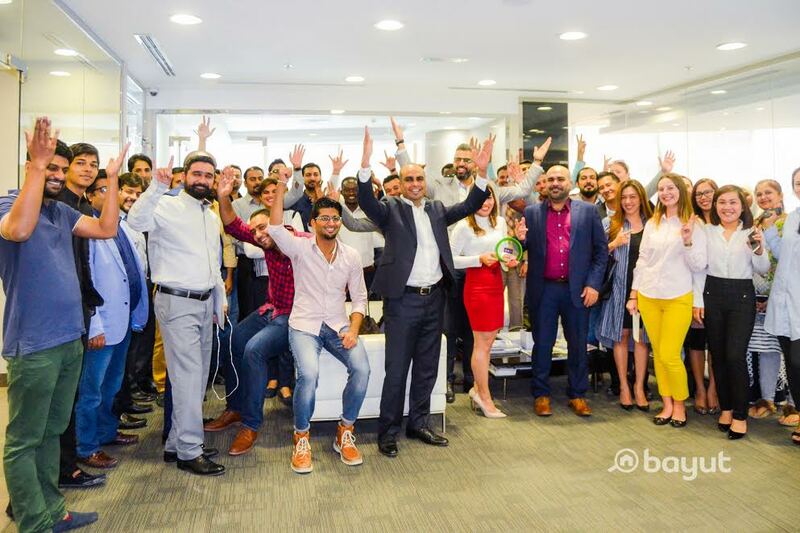 Keeping up with Bayut’s intention to always put forward to our end-users the most efficient and the most trustworthy agencies in the UAE’s real estate sector, our board has just announced the new winner of Bayut’s Agency of the Month award. 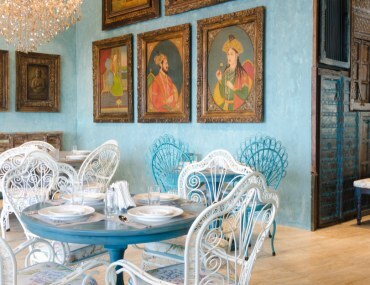 This month, the award goes to a Dubai-based real estate agency, St. Clair Real Estates. 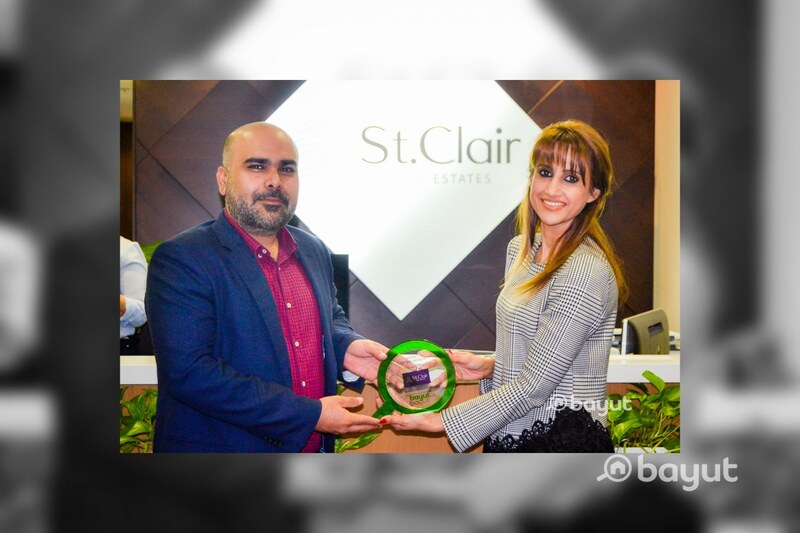 It is this confidence and the positive attitude of St. Claire’s management that makes St. Clair one of Bayut’s favourite and most reliable collaborators. “It brings pride and joy for us to know that we, St. Clair Real Estates have been selected as the Agency of the Month. It makes it more special for us as it has been a decade for us in serving the Dubai Real Estate Sector. 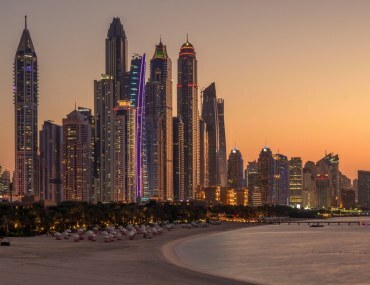 I believe our objective of keeping our client’s needs above everything and providing unbiased consultancy has brought us this far and we aim to keep raising the standards of our service for Dubai Real Estate. St. Clair Real Estates is a full-service real estate development and management company. Our aim is to be a profitable leader in commercial, retail and residential real estate. St. Clair will serve our customers’ needs and will consistently produce and manage developments of lasting value to the community. We believe in teamwork, innovation, professionalism, and long-term decision-making. St. Clair endeavour to preserve and enhance our reputation for integrity through all our actions. 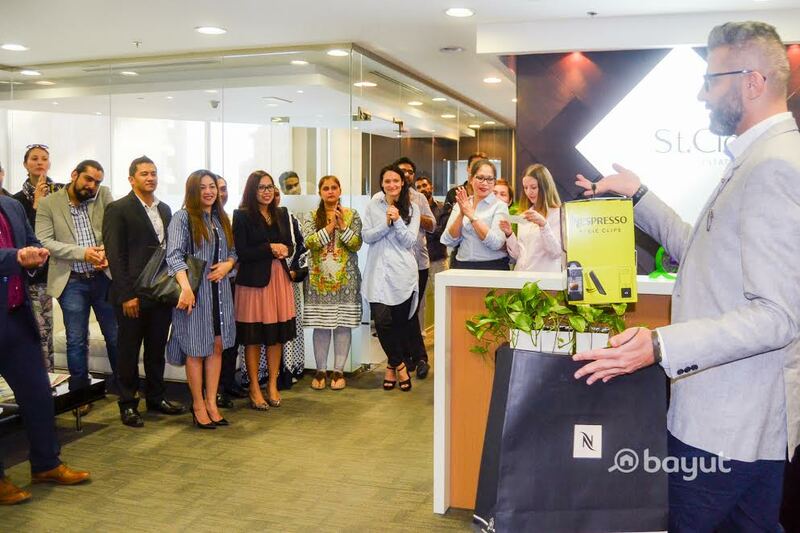 Bayut.com has established the Agency of the Month award in order to recognise businesses that make a mark on customers with superior service and customer satisfaction standards. This month we have chosen St. Clair Real Estate (Dubai) for this award. 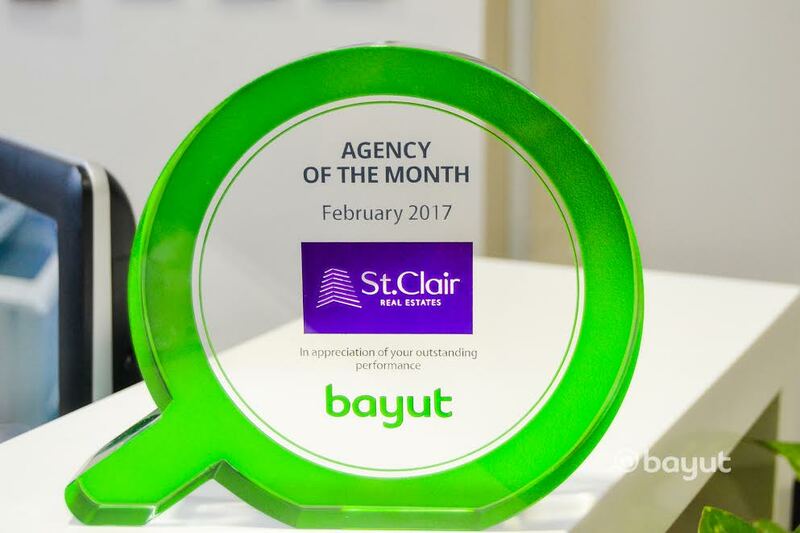 As part of their “Agency of the Month” award, St. Clair will receive an engraved trophy, a luxurious coffee machine, a 10,000 worth of banner advertisement on Bayut.com and coverage in Zameen.com’s (Bayut’s sister company) magazine. 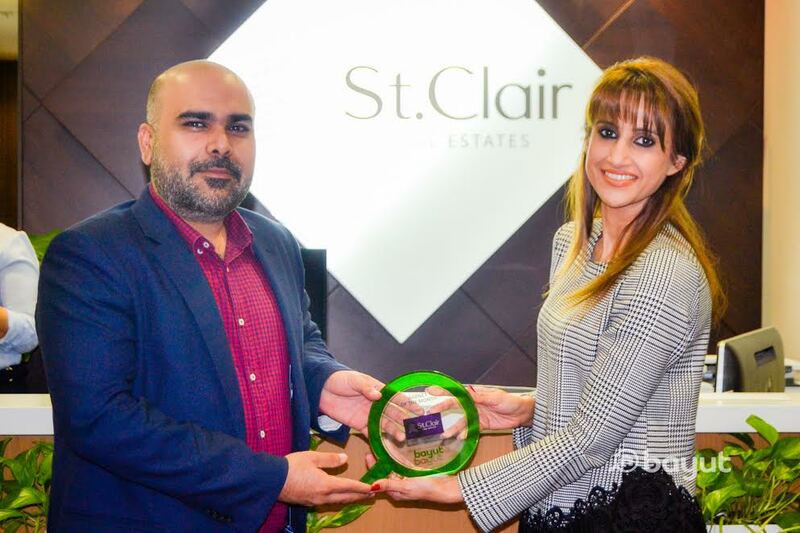 We congratulate the team at St. Clair and we look forward to adding even more value to the real estate industry with you. Click here to browse hundreds of available properties listed with this first-class team of experts. 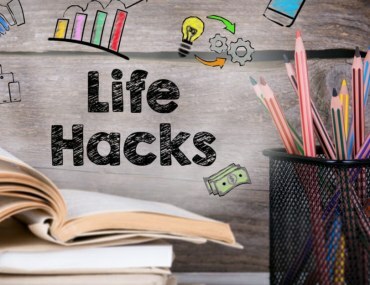 7 Life hacks to save time and money in Dubai and a Special EXCLUSIVE DISCOUNT from El Grocer for MyBayut readers!